Send all availability enquiries direct to cdowns at gmx dot com please. Fabulous ground level deck, with clever perimeter bench seating arrangement which provides for easy outdoor dining by simply facing outwards - top rail becomes dinner table ! Kitchen has 4 cooking elements, 2 microwaves, fridge/freezer, dishwasher, slow cooker, electric frypan and pots etc; Please note - there is NO oven. ONLY interested in careful tenants who will look after our holiday home as if it was their own; no parties or pets. *** RATES are for self cleaning prior to departure. $100 cleaning surcharge applies otherwise. *** Minimum 4 night stay during Christmas / New Year period / Easter, 3 night minimum during other long weekends, 2 night minimum at all other times. ONLY interested in careful tenants who will look after our holiday home as if it was their own; strictly no parties or pets. NOTE: Under Kiwi bach tradition you are expected to: Clean the house and do the dishes before you leave; Bring your own linen (towels/sheets/tea towels) and consumables. Service Station just 100 metres down the road for morning paper, milk, iceblocks etc., child safe swimming just a 1 minute walk away, skate board bowl / tennis courts / basketball court / shopping centre just down the road, a 2 min walk. Main surf beach 3 mins by car, 15 mins walk. Sooo much to see and do in Pauanui and across the Coromandel Peninsula ! 4 bench top elements, slow cooker, electric frypan, two microwaves. There is NO conventional oven as such - ie you can't bake a cake ! Very typical kiwi bach and a great spot for a dose of nostalgia. Very typical kiwi bach and a great spot for a dose of nostalgia. Location was good for us - the gas station, shops, Pauanui Club and estuary all within a few minutes walk. The surf beach is a little further away but still very accessible. Will definitely be in contact should we visit Pauanui again. 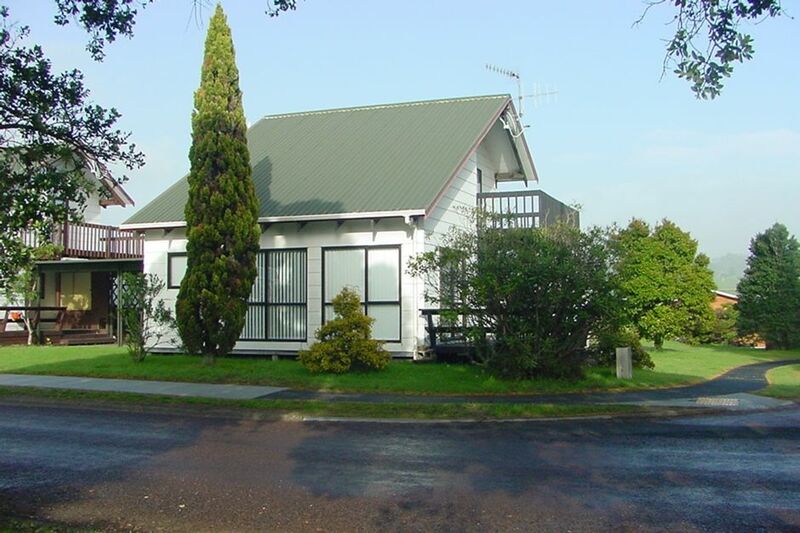 Lovely and clean and tidy, close to everthing that you need in Pauanui . Lovely location near the estuary, although a bit close to main road with a toddler. I say five stars because it is well maintained and was lovely and clean. I say five stars because it is well maintained and was lovely and clean. It is an older house but suited us perfectly. Location was good easy to walk everywhere.